PS Executive Centers provides workspace and virtual office solutions for business professionals. We offer flexible leases and pricing in a collaborative working environment that encourages our clients to make new business contacts and become more productive than ever before. 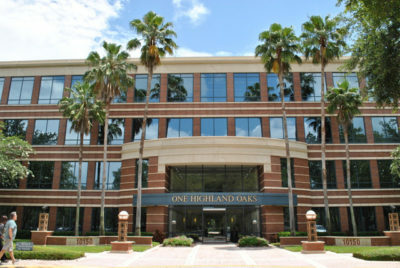 PS Executive Centers has office space to suit almost any business need. We have private offices, shared offices, team rooms, temporary swing space and project space. All of our fully serviced offices are available on flexible terms with no lengthy office rental contracts at a simple, transparent monthly fee with no hidden costs. We have meeting rooms of various sizes from private offices for interviews, strategy rooms for small groups, conference rooms and boardrooms for larger presentations and training rooms with furniture configurations to meet your needs. Some of our facilities also offer an amphitheater. Our Virtual Offices are great for those who need to be working in a more productive environment. Some entrepreneurs simply need Touchdown space for a few hours a day, while others require a private office for several days each month. Our clients include a wide range of entrepreneurs from consultants, to attorneys and accountants, as well as business start-ups. We answer your phone with your custom greeting, then screen, announce and transfer your calls anywhere. “Your” receptionist can provide relevant company information and answer questions intelligently and courteously. In essence, we make sure your professional image precedes you, and that first impressions never lead to second thoughts. You can save you time and money by working from home, but listing your home address on your website can look unprofessional. Our Business Address offers you a corporate mailing address, mail receiving and forwarding services, preferred rates on courier services and beautiful reception area with receptionist. 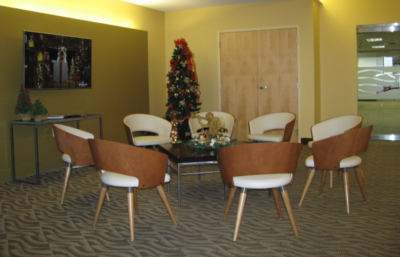 Your business will flourish in our collaborative office culture with its fully furnished private offices, professional meeting rooms and modern amenities. Our clients include a wide range of entrepreneurs from consultants, to attorneys and accountants, as well as business start-ups. So you’ll be surrounded by like-minded individuals who share ideas and socialize during our events. At PS, we understand that any business initiative is measured by its impact on the bottom line, so while we are handling their administrative functions, our clients are spending more time focused on their business. Whether you run a small business or a major corporation, your PS location provides the ideal environment for your company to succeed and grow! The facilities are always clean, neat, and the staff is helpful and professional, and the little updates Theresa has made to the facility have made it homey and comfortable. If I ever have a problem or a question about anything, Theresa is always there to help me troubleshoot and get the issue resolved. Not only does she help me, but she ALWAYS follows up with me a day or two later to make sure everything is still okay. She truly puts her client’s needs first. I have thoroughly enjoyed the services, space and professionalism of PS Executive suites, always clean, and courteous to my clients as well. 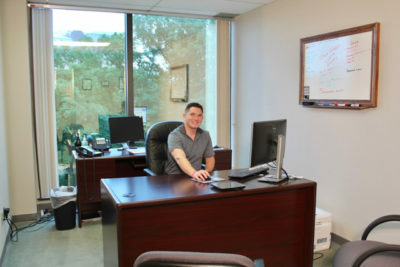 I would encourage anyone looking for office space of alternative to traditional options to consider the Value and Service of PS Executive suites. Come in and picture yourself in one of our professional spaces. Request a guided tour today!